For nearly 100 years, the Okoboji U.M. Camp has helped change and transform lives. Because of strong donors and volunteers, we’ve been able to keep our site up to date and safe to help future generations. Have you been impacted by the ministry here at camp? If so, we would love to talk to you about how you can contribute. Whether it be a general donation, equipment or as part of your estate planning, we would love to help figure out how you can contribute to the camp story. GREAT OUTREACH OPPORTUNITY! 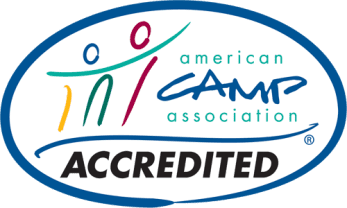 Okoboji Camp Ambassadors needed RIGHT NOW to make sure the children, youth and families in YOUR church know about camping and retreat Opportunities! Click above for more information.